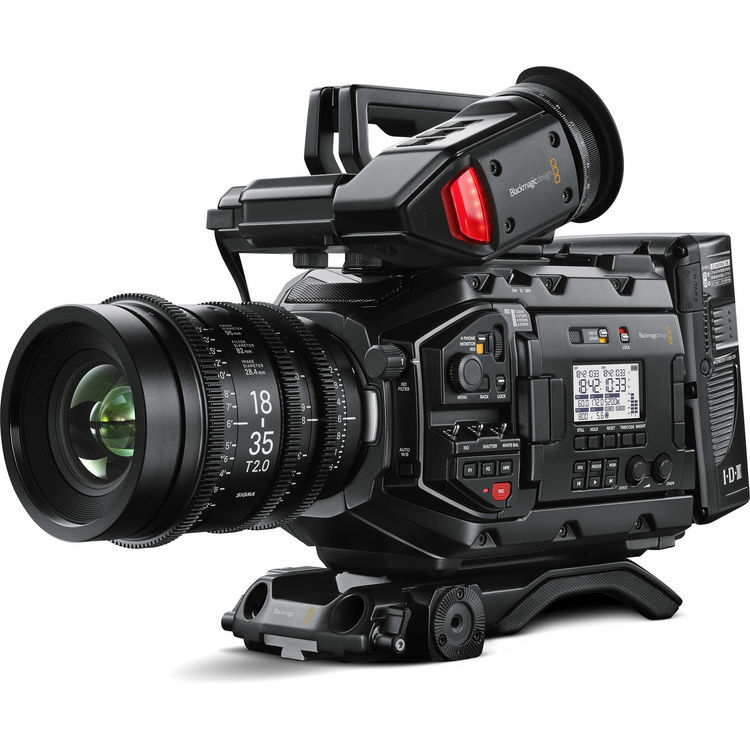 The Blackmagic Ursa mini Pro builds on it's predecessor's fantastic image quality that featured a 4.6k image sensor with 15 stops of dynamic range and a Blackmagic's unique colour science with a host of additional upgrades such as an in-built ND filter, interchangeable lens mounts and a host of quality of life upgrades. The Blackmagic Ursa mini Pro is an improved version of the original, with many welcomed upgrades such as an in-built ND filter, changeable lens mounts, a black and white status display and many more quality of life additions while still maintaining the Ursa Mini’s trademark Super35 4.6k sensor block known for it’s subtle gradients and large 15 stop dynamic range. The Ursa Mini is capable of recording high resolution raw sensor data in Cinema DNG onto CFast 2.0 memory cards and provides compressed raw recording at 3:1 and 4:1 compression ratios. As well as the ready-to-edit industry standard Apple ProRes format in 444 and 422 chroma subsampling variations depending on workflow. Footage can be recording in 4.6k to 2k and HD in the flatter “film” dynamic range for grading or “video” for a finished look. 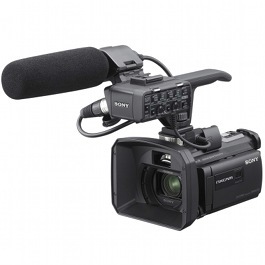 ProPres can be recorded to either CFast 2.0 or UHS-II SD cards. Built-in ND Filters at clear, 2, 4 and 6 stop filters added which specifically match the colour science of the camera and allowing the use of different combinations of aperture and shutter angle for shallower depth of fields. 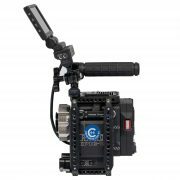 External Control Section – The Ursa mini adds a range of buttons to allow for direct access to the most important camera settings for greater control, all laid out in an order that should be intuitive to broadcast camera users. 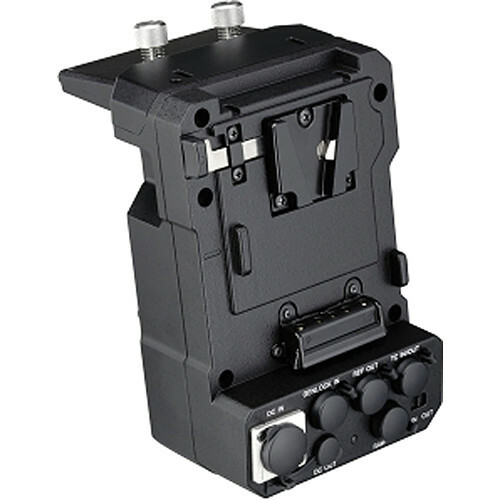 Frame rate, ND and other camera settings are all changeable with the new control selection module. External Black and White LCD Display – The Ursa mini Pro brings back the classic black and white interface that has timecodes, locked timecode and reference timecode, along with the current shooting frame rate, shutter angle, aperture, white balance, ISO, and iris and battery status. 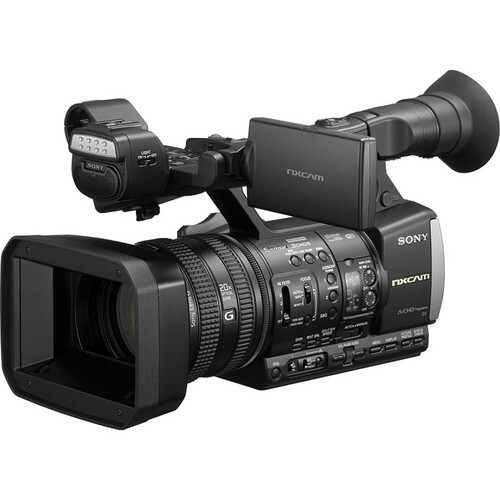 Supports both CFast 2.0 and SD Media – High end recordings that require 4k or 4.6k utilise the Ursa mini Pro’s CFast capabilities while the SD media can record Raw HD and 4k ProRes material.